« Personal Training For Stay At Home Moms and Post Baby Blues! Fresh ginger, turmeric powder, almond milk, ice, naked blue machine, plain yogurt, Green Superfood Goji & Acai, and banana. 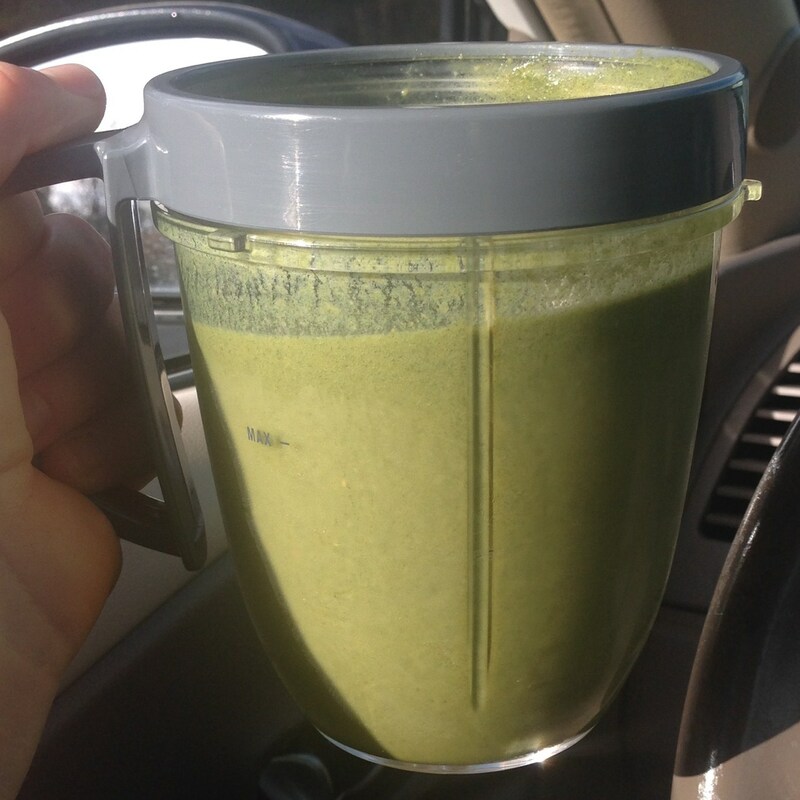 Blend in your Nutri Bullet enjoy as a snack pre or post workout.